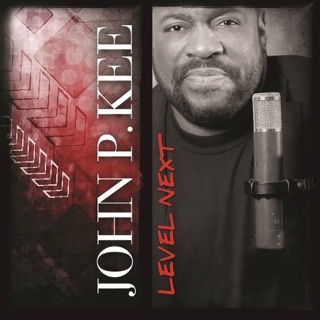 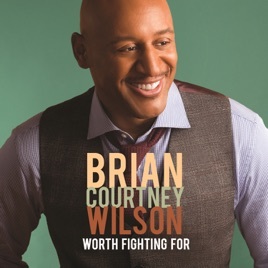 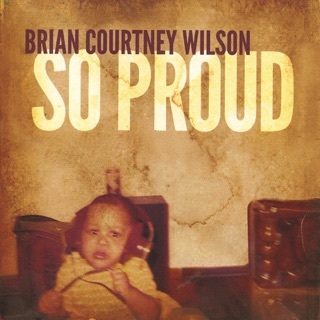 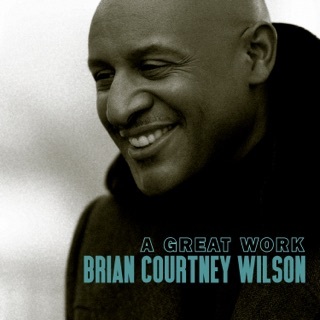 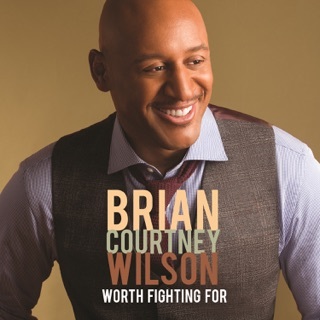 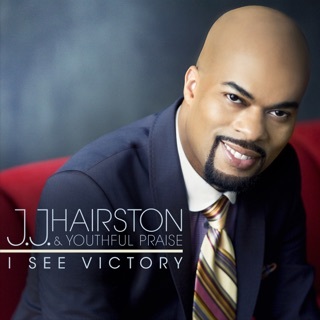 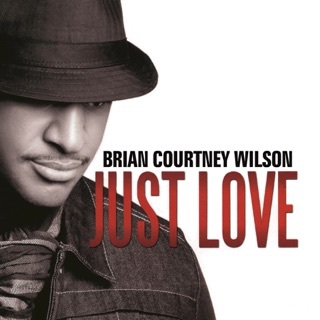 The blend of fervor and reflection that defines Brian Courtney Wilson’s vocal style is fully captured on Worth Waiting For, recorded live at St. John’s United Methodist Church in Houston in July 2014. 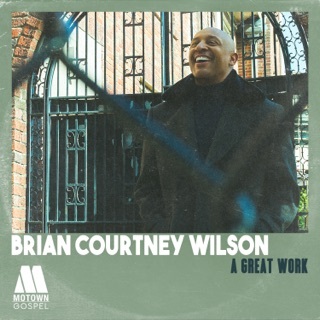 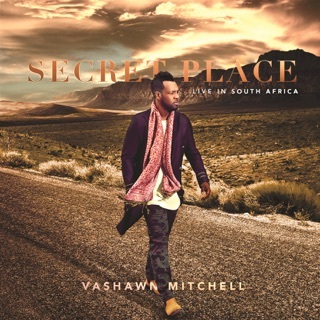 Cowriting most of the album’s tunes with producer Aaron Lindsey, Wilson keeps the accent on the positive and healing qualities of faith in R&B-tinged gospel tunes like “Nothing Occurs to God,” “Hope Saved My Life,” and the title number. 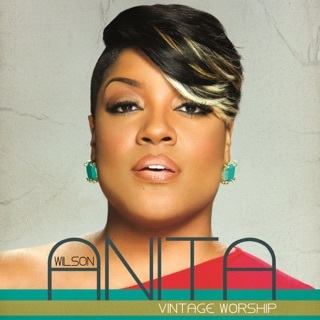 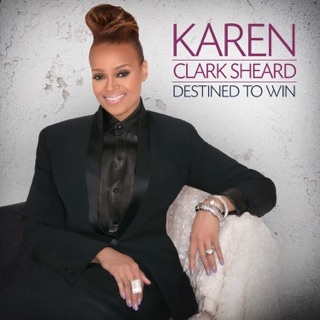 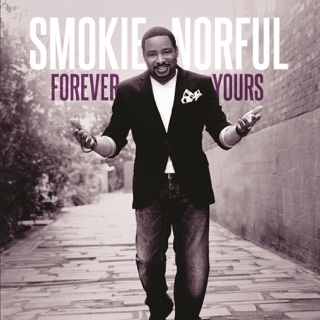 “Greatest Love”—a celebratory duet with Mary Mary’s Tina Campbell—wraps up this warmly engaging set on a buoyant note.